Helmets guys… Helmets. I think at least one is kinda worry about having one right now LOL. 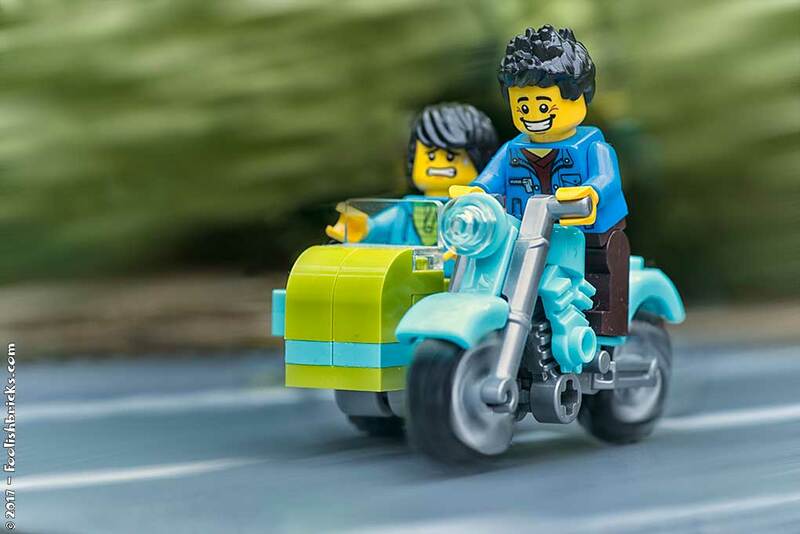 I guess the road is actually made from LEGO plate, but how about the background?